I wanted to tell my readers about my experience travelling with my second son. Having a November baby in Ohio doesn’t leave much room for stroller walks in the park, however, I did manage to venture out and battle the holiday shoppers at the local mall a few weeks after he arrived. With mother nature finally on our side, I’m finding myself venturing outdoors with the boys on a regular basis. Overall, I was surprised to find that I switch from using the Vista as a single to a double and back to a single often. For example, when I drop my 2-and-a-half-year-old off at preschool, I use the Vista as a single and snap my little guy in his Mesa directly into the stroller frame. While my big guy is at school, I continue to use the Vista as a single stroller, much as did when my older one was an infant. However, in the afternoons or on days he doesn’t have preschool, the Vista often converts to a double. I’ve tried every configuration to figure out what will work best with my family. If I’m making a quick trip to the store, I usually have my infant in the Mesa Infant Car Seat in the upper position and the toddler in the RumbleSeat in the lower position. While I was a little bit concerned that he would be too big for the RumbleSeat, my older son loves it. With the use of the lower adapters, the RumbleSeat attaches close enough to the ground that he can climb in and out on his own—it makes him feel like a big boy! However, if we’re going for a walk, to the zoo, or plan to be out for a length of time, I put my toddler in the toddler seat and baby in the RumbleSeat. From a physics perspective, having my heavier son in the upper position just makes it easier. I love that the Vista gives me this versatility. I keep a little bag in my trunk with the various adapters and clip them in and out as needed. The upper adapters are super easy to install/uninstall. The lower adapters on my 2015 Vista are a bit trickier. There is a separate set of adapters for use with the RumbleSeat and for use with the Bassinet or Mesa Infant Car Seat. I find that I keep the RumbleSeat adapters attached most of the time. It’s easy to convert from a single stroller to a double stroller, and back again. If I didn’t have this option, I would be a mom with multiple strollers stored in her truck. When I originally selected the Vista, I didn’t consider that I would want the option of using a single stroller even though I have two children who like and use strollers. The different configurations make it easy for me to rearrange my children’s seating options to make them comfortable and happy, but also to make me happy. I’ve tried using the Toddler and RumbleSeats both forward and rear-facing. I’ve also used the Toddler on top and Mesa on bottom, and Mesa on top with RumbleSeat on bottom. There are separate lower adapters for use with the RumbleSeat and for use with the Bassinet or Infant Car Seat. Because I use the Vista both ways, I often have to switch out the adapters. It would be great if there was only one set of adapters for all uses. The RumbleSeat weight limit is 35 pounds. Luckily my almost-3-year-old is under that weight limit, but he will likely exceed it within the next few months. When that happens, I’ll need to put him in the Toddler Seat. If the age gap between my children were any larger, I wouldn’t have had the option of having the Mesa in the upper position when my baby was a newborn. When the Toddler and RumbleSeats are forward-facing, neither seat reclines. This makes it tricky on longer outings, when my older son wants to see everything, but my baby is getting sleepy. I do have the option of reversing the RumbleSeat to a rear-facing position, but I have to be extra careful that my toddler doesn’t have anything in his hands he could potentially drop on the baby! 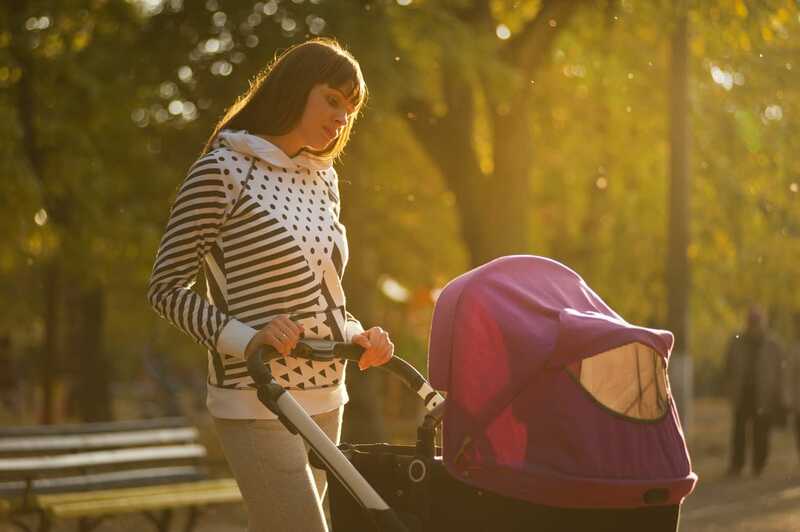 Being in the stroller business, I can—and do—try out many different strollers. The Vista continues to be one of my all-around favorites. Despite its hefty price tag, you get a lot for your money if you actually use it. And we do. The stroller has endured almost daily use for over 2 and a half years. It could use a good wash, but that’s all on me. It’s definitely held up to the task of travel with my growing family. 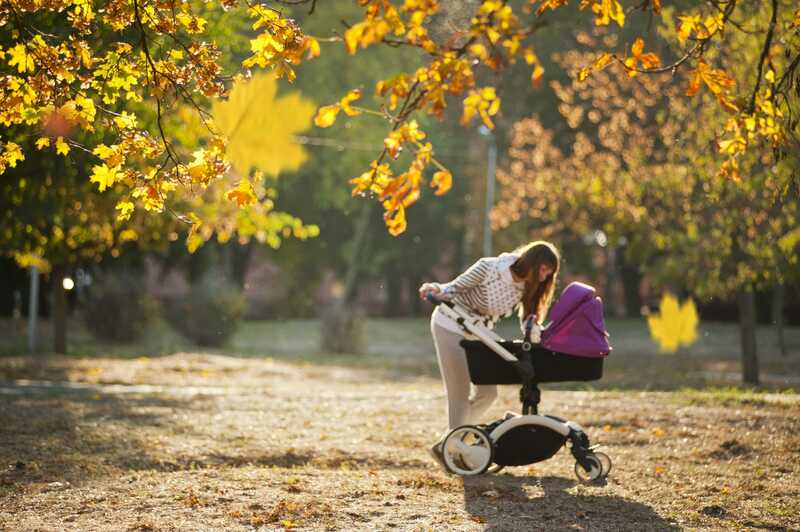 For more information and advice about stroller functions, accessories, and recommendations, read our PeppyParents’ blog. PeppyParents is an online baby gear product retailer that offers high-quality and reliable strollers to parents and expecting parents. Contact us today for questions, concerns, and more information about our products.